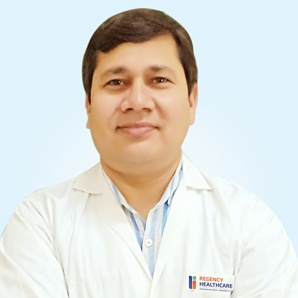 A member of Indian Society of Surgery of Hand(ISSH), he has five years of experience in Upper Limb, Hand & Microvascular Reconstructive Surgery. Performed more than 400 Procedures of open reduction and internal fixation of various fractures of upper and lower limbs including fracture fixations using plates and screws as well as intramedullary devices. Performed more than 300 fixations, partial amputations, and various flaps for acute hand injuries. Presented Papers in Various National and International Conferences.